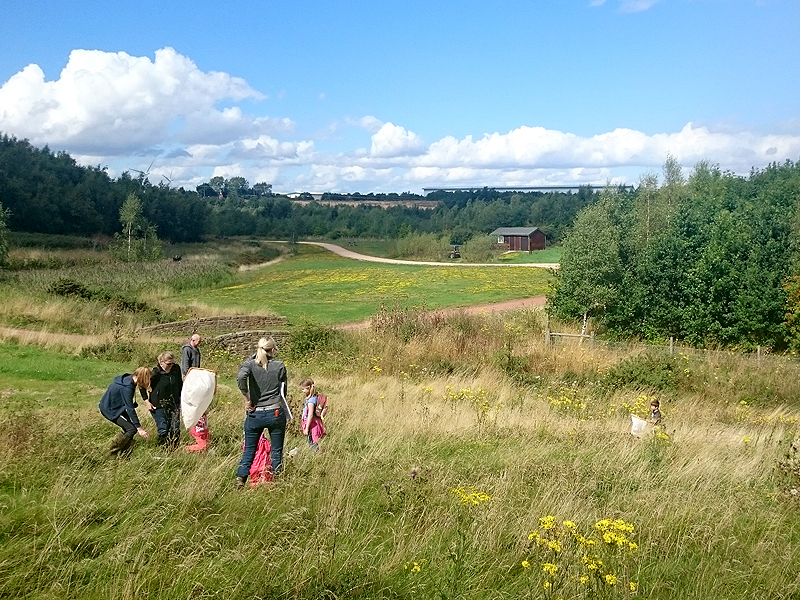 We currently own and manage over 2,000 hectares of land as quality open space, including land associated with developments, play areas, country parks, wetlands, community woodlands, ecology parks and protected areas for wildlife. The majority of our land is freehold, but we also manage land with long term leases, particularly where we can be sure that the land can deliver benefits for the local community, in line with our charitable aims. Our sites are managed on a day to day basis by local partners, through commercial contracts or partnership arrangements, which can significantly add value to the site. Our Managing Partners are selected for their competence and links with the local area and are a range of organisations, from charities and local authorities to community groups and social enterprises. Our Managing Partners carry out the management and practical maintenance of our spaces on our behalf, such as grass cutting and inspections, engaging with the local community and organise and run events and activities to meet our charitable aims. If you think we can help you, please get in touch with our business development team.